Lemonade Stand is now available for WP7. 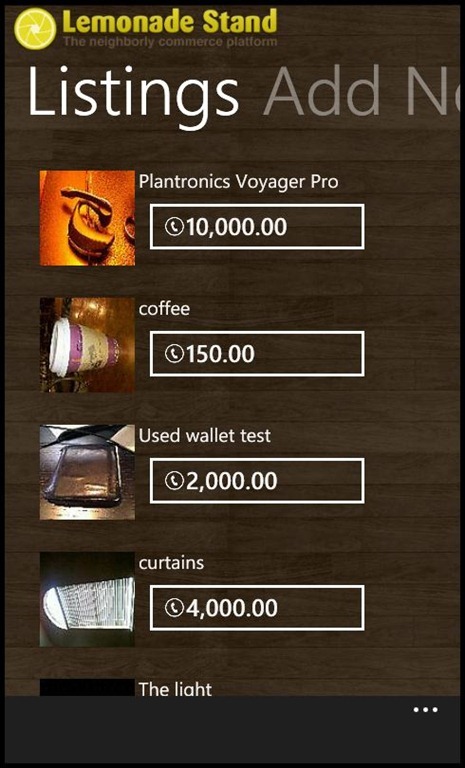 The app lets you sell and buy locally from other users. The thought process behind the app is a very solid one and I personally can really use an app like this. The only side effect to the app though is that anyone can post a listing. Which makes the ad I just came across selling a $50 half empty glass of beer possible. App info: Welcome to Lemonade Stand, a new and easy way to buy and sell locally. 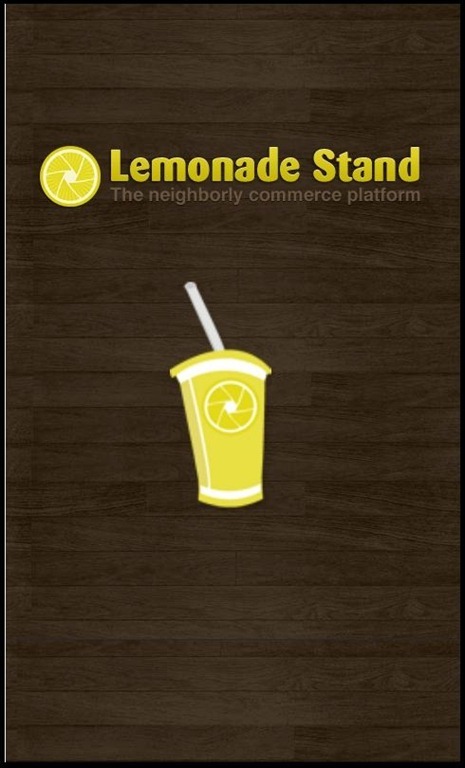 Lemonade Stand is a neighborly commerce platform that enables people to buy and sell goods within a community. Artists, craftspeople and entrepreneurs can share their wares with their neighbors while members of the community can find and buy close to home. An easy way to shop while supporting your local economy and the talent within it- what could be more wholesome? Written by: Hyde13 on March 22, 2011.